Lheidli T’enneh Memorial Park (previously called Fort George Park) is located in Prince George, British Columbia, Canada and is one of the more popular community park destinations for families, groups and sightseers in the community of Prince George, BC, Canada. 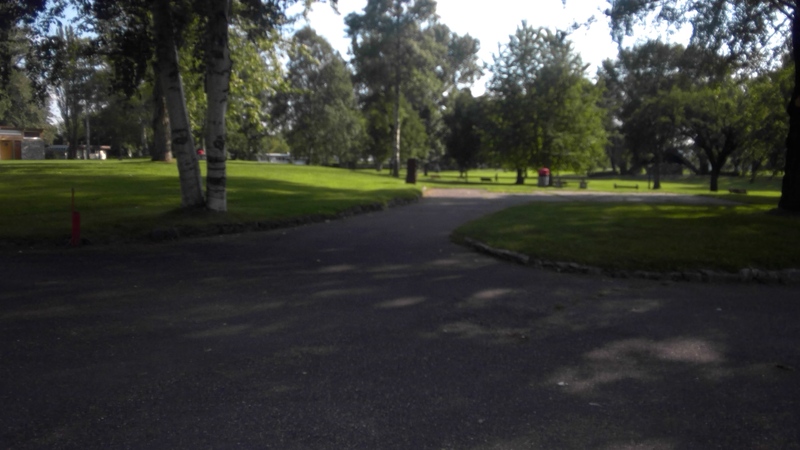 It is the city’s largest park covering over 65 acres of well maintained lawns dissected by pathways leading to viewing benches looking out over the Fraser River, flower gardens, a First Nation cemetery and a children’s playground and water park. 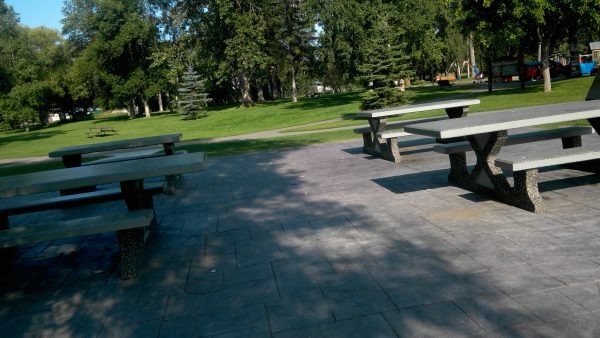 Lheidli T’enneh Memorial Park includes many amenities onsite – most connected by a paved pathway. 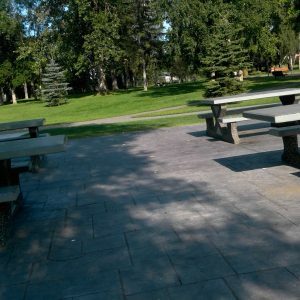 The park includes picnic tables in the sun and shade, sitting benches, a large picnic shelter, washrooms, monuments, a volleyball court, tennis courts, a playground and a band shelter. 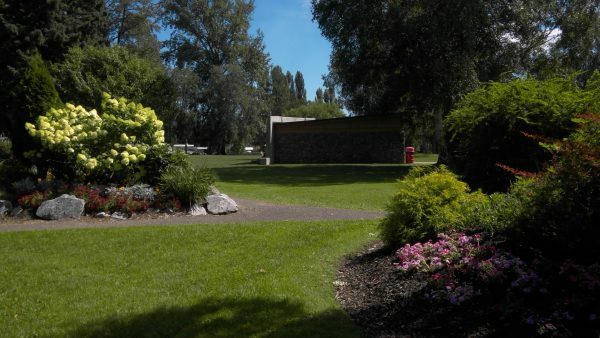 The shelter and the large open grass lawns provide the means to hold large events in the park. 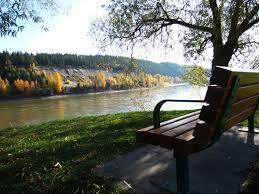 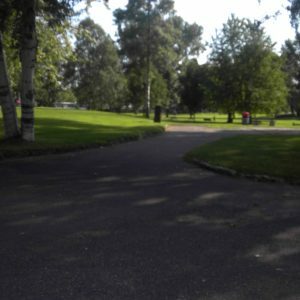 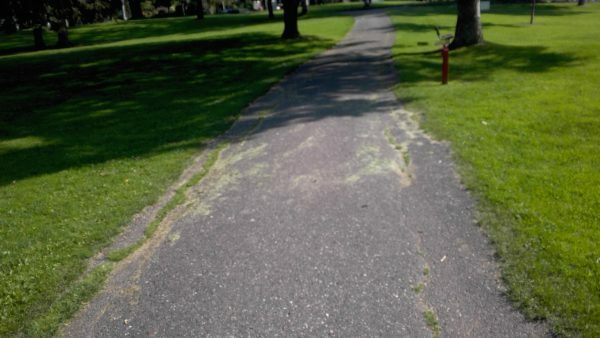 This is one of the oldest parks in Prince George. 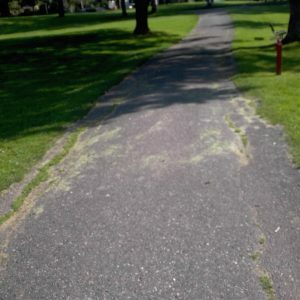 It is important to note that not all parts of the park are seamlessly connected with accessible routes.